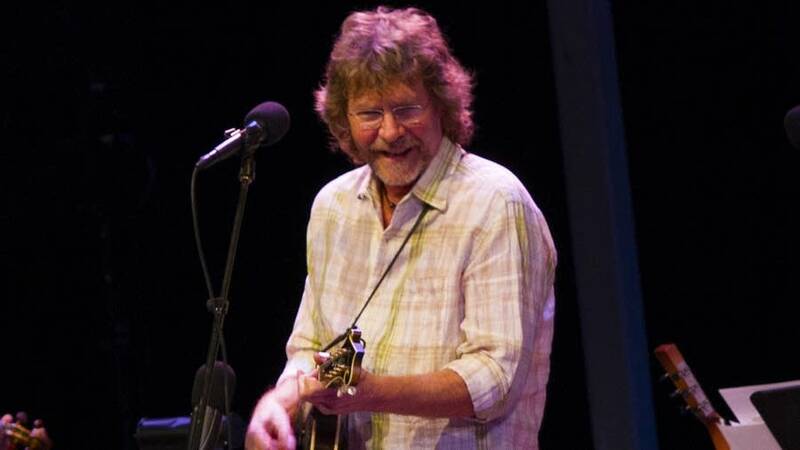 This week on A Prairie Home Companion, a baseball memorabilia show with Sam Bush singing a song for the great Ozzie Smith, "Casey at the Bat," Dusty and Lefty drive cows out into right field, and talk of The Curse of the Bambino. Plus, Guy Noir encounters a distraught Red Sox fan, Dave Frishberg with a song called "The Catbird Seat," and Pat Donohue with "Opening Day." And in Lake Wobegon, the day Babe Ruth came to town.